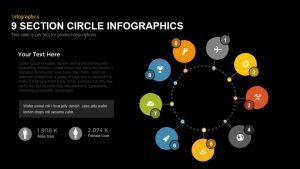 3 stages hexagon shape diagram template for PowerPoint presentation is a simple presentation slide create a visible abstract effect. 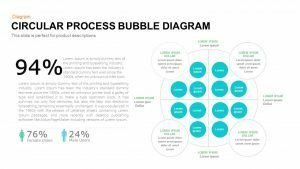 This hexagonal template basically displays a process or related concepts with three options. 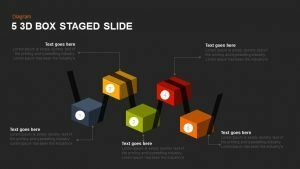 Mainly, three stages PowerPoint template is ideal for business models and marketing cycles. 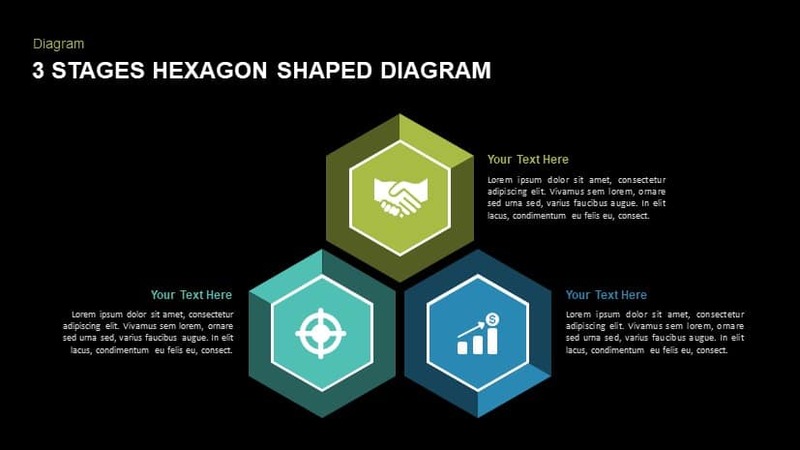 The creative hexagons shape template can be used for a detailed presentation on business development and marketing strategies. It has an impressive straight look appearance and lightning effect. The high resolutions graphics allow the presenter to resize the shapes without altering the image pixels. The models are created like individual object, also usable for the presentation of interrelationship of the concepts. 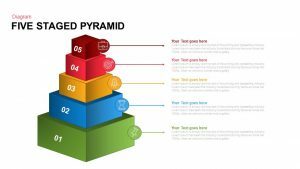 The PowerPoint is ideal for any presentation that has utmost relevance in today’s fast growing world. 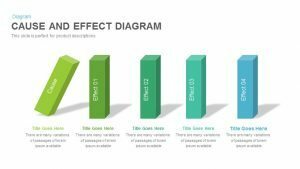 The three stages hexagon shape diagram PowerPoint template basically displays a process and related concepts with three options. This generic diagram will able to explain the three elements of an entity or three concepts of a procedure. 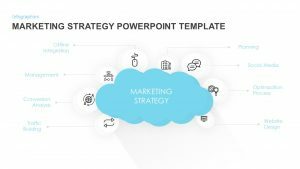 The three elements of business development can be illustrated by this business PowerPoint template. Three process of manufacturing and product assembly process, quality assurance process preventive maintenance process and invoicing process are few example of the process presentation. 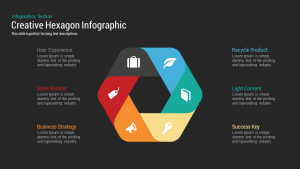 Besides, business plan and strategy presentation is also ideal for this flexible and general PowerPoint slide. 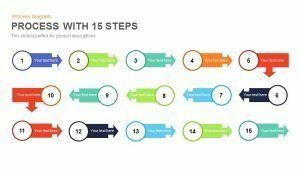 A business process begins with a mission objective and ends with achievement of the business objective of providing a result that provides customer value. 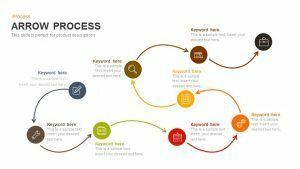 The users can present sub process development with in a business process. 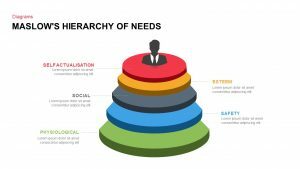 Mainly, there are three types of business process that involves; operational process, management process and supporting process. 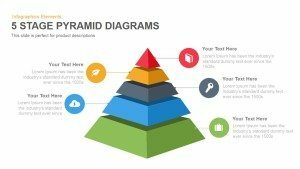 The three stages diagram for PowerPoint presentation contains three sophisticated infographic icons. Each icon represents a symbolic meaning that may give more insight to the presentation topic. 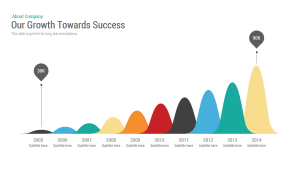 The steering icon indicates the direction of the business or growth, the shaking hands represents business deal and the bar graph represents the steady growth of the enterprise. The users can change or modify the shape with more effects or replace the default icons according to their subject and preference. 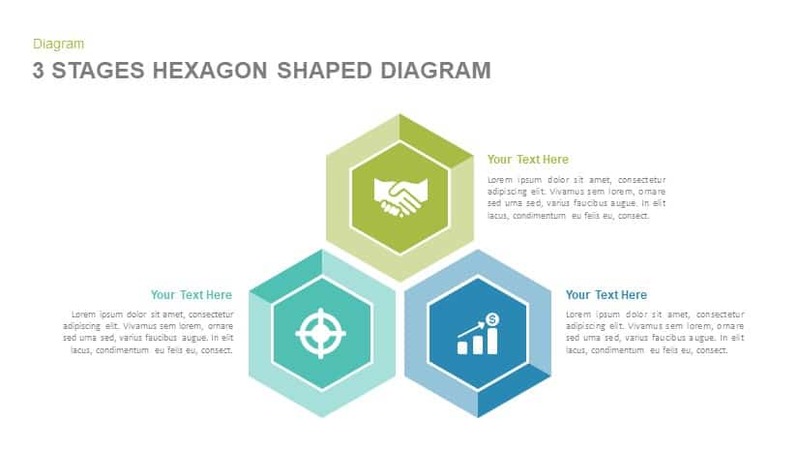 You can access more Hexagon PowerPoint Templates here Grab the free ppt now!